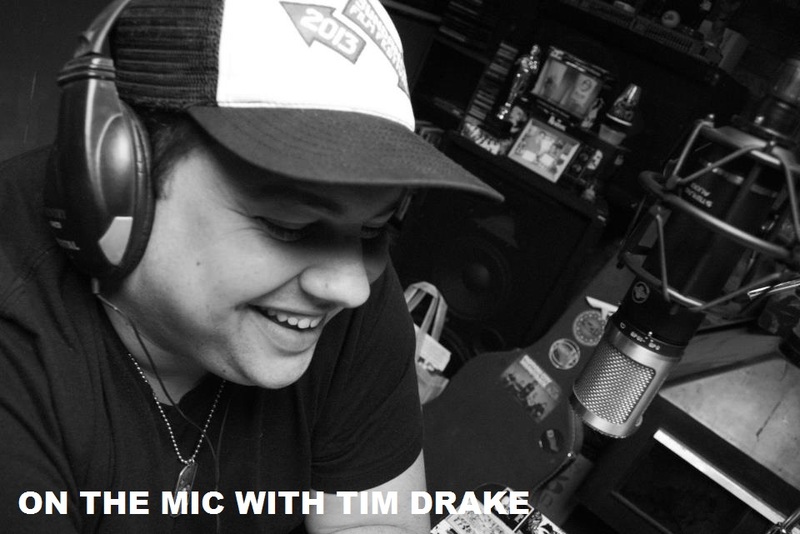 On the Mic with Tim Drake: 2018 Golden Globe nominations are here! Awards Season is underway with the 2018 Golden Globe nominations being announced this morning. Kristen Bell, Garrett Hedlund, Sharon Stone, and Alfre Woodard announced this year's nominees from the Beverly Hilton early this morning. I must say that I am absolutely stunned that "The Big Sick" didn't receive a single nomination from the Hollywood Foreign Press. The other shock was the lack of nomination for Jordan Peele for "Get Out". Both of these should have been nominated without a doubt. These may be two of the biggest snubs I can think of over the last several years. 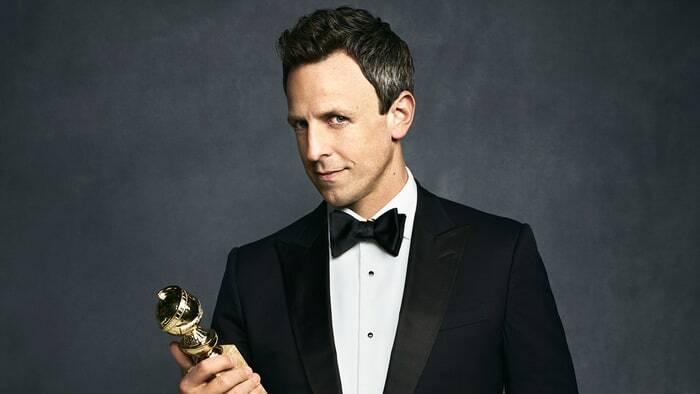 This year's Golden Globes will be hosted by Seth Meyers and will air January 7th on NBC LIVE from the Beverly Hilton. 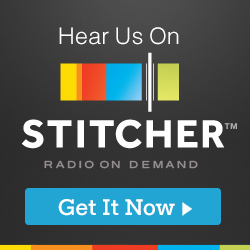 Make sure to stay tuned for my annual picks. What do you think of this year's nominations?